A take off of the familiar chelou kebab recipe which uses long thin strips of boneless lamb loin. That is so hard to find! 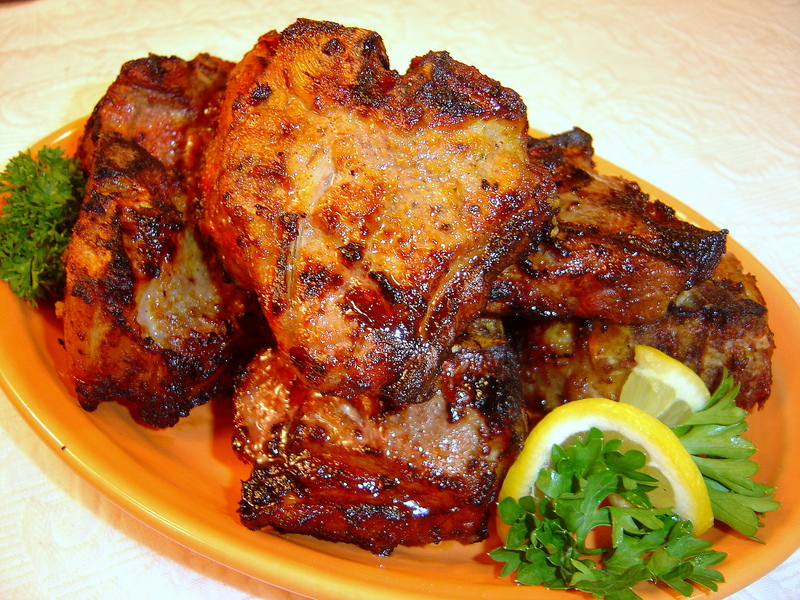 I decided to use these lamb chops which are still loin, and I could have boned them, but the pieces would have been small and uneven, so I just kept it as a chop and did them that way. The result is spectacular! 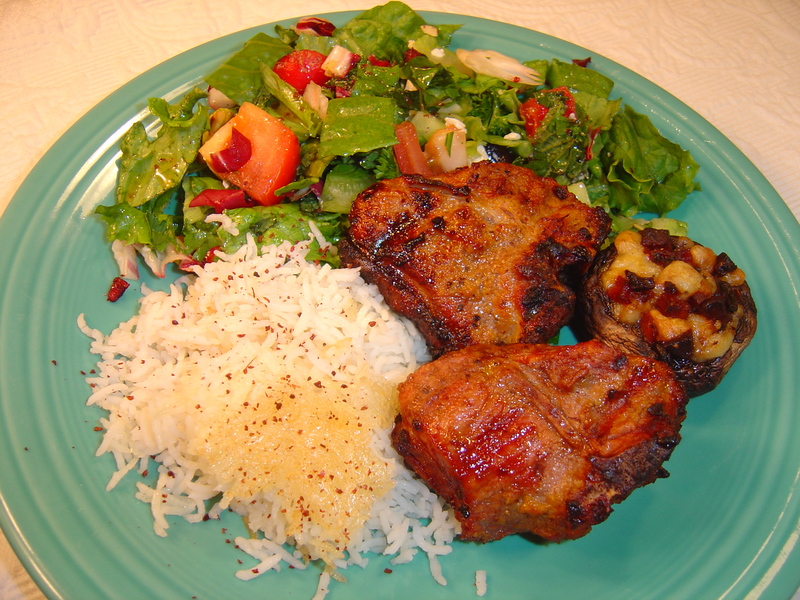 I made this salad as part of an Iranian dinner I was making, which included basmati chelou (rice) and Persian Grilled Lamb Chops. If I could lick my screen I would. Seriously, those just look amazing! This is a perfect recipe. You did a great job with it. Thanks! I was quite pleased with it. I have found a place that sells me butterflied lamb now, so doing kebabs can be more traditional when I want. Anything you think is spectacular must be tried!